Here's how you can find your perfect match. 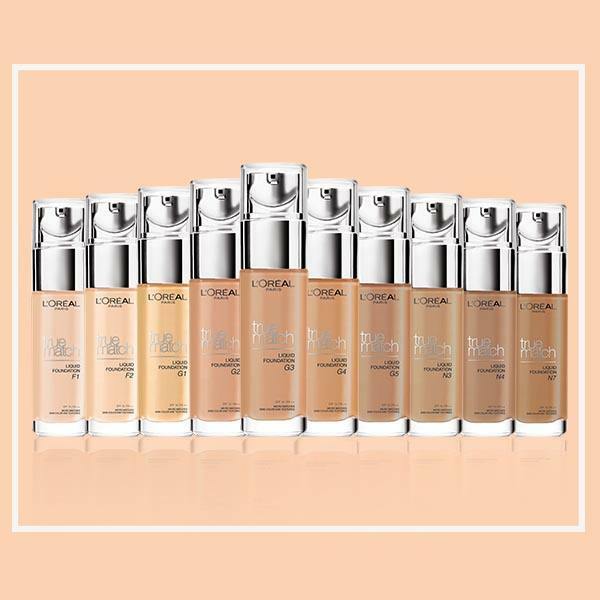 The most common problem when shopping for a new foundation is looking for the perfect match for your skin, especially with the overwhelming number of options out there. There are so many different shades, formulas, and textures to choose from, and it’s so difficult to find one that won’t make your face look ashy, orange-y or two to three shades darker after it sets! So we've rounded up five fool-proof and super easy hacks to finding the perfect foundation match for you. 1. Know your skin tone. 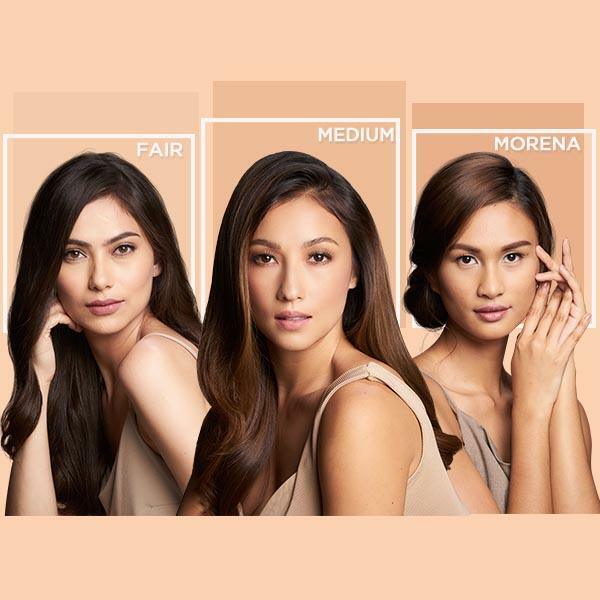 Are you fair, medium, or morena? Cakey, ghostly foundation (that's two shades lighter than your actual skin tone) is a thing of the past. Finding the foundation with the right lightness or darkness is the key to natural-looking makeup. Try swatching three different shades of foundation along your jawline, then choose the one that closely resembles your skin most. Blend thoroughly for a flawless, even complexion. 2. Know your skin type. Are you oily, dry or combination? Knowing your skin tone is not enough. You also need to determine whether your skin is oily, dry, or combination before trying on any product. If you're oily, go for matte finish makeup to keep you shine-free. Girls with combination to dry skin, meanwhile, should go for a moisturizing formula to keep your complexion hydrated and healthy-looking. 3. Know your undertone. Are you warm, neutral, or cool? Your undertones determine if you should get a shade with a warm or cool tone. The best trick to know your undertone is to check the color of your veins. If your veins look blue on your wrist, you have cool undertones. Having greenish veins means you have warm undertones. You can also be neutral (a mix of both), which is totally normal, too! 4. Know your foundation type. Liquid or powder? Did you know that foundations do not just come in liquid form, but in powder, too? If you want to even out your skin with more coverage, go for liquid foundations. But if you are on the oily side, go for a powder foundation, which will give you a more matte finish. You may use only either one of them, or you can set the liquid foundation with a powder one for that flawless and poreless look. 5. Know your skin PH level. Are you acidic? Your skin's oiliness and pH levels matter a lot when choosing your foundation. Oxidation is a natural occurrence, and if you don't find the right shade, you might end up looking darker or worse, orange-y. Before buying a foundation, test it first on your face and walk around for a couple of hours to see if it will react to your skin's pH levels. And if you're acidic, go for a foundation that's a shade or two lighter than your skin tone to give it a little leeway. 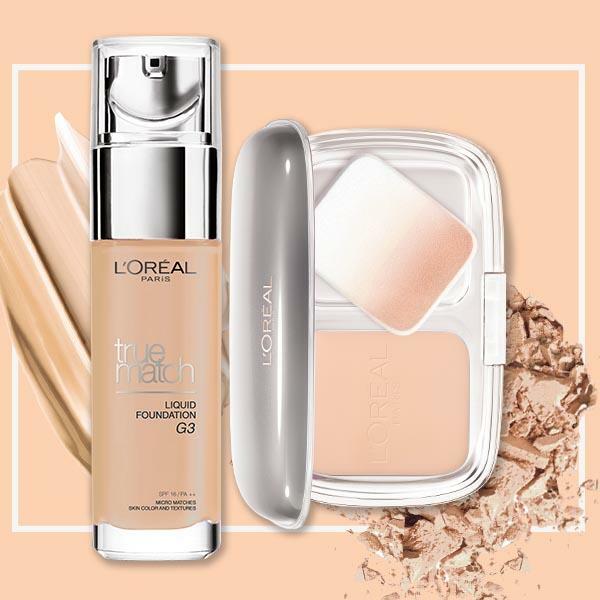 Here's a great foundation pick: The L’Oréal Paris True Match Foundation, which can give you buildable coverage for a flawless, natural finish without clogging pores. It’s dermatologist-tested and safe for sensitive skin, allowing it to adapt to your natural complexion. And with a total of 15 shades—the liquid foundation formula comes in 10 shades with three undertones, while the True Match Two-Way Cake has five shades—you’re bound to find a shade that suits your skin color perfectly. 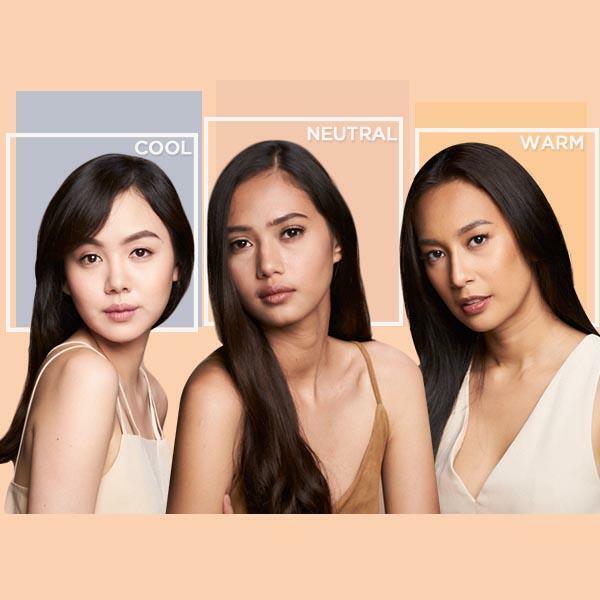 Find your True Match now at L'Oréal Paris beauty counters in leading department stores nationwide and on Lazada.com.ph!